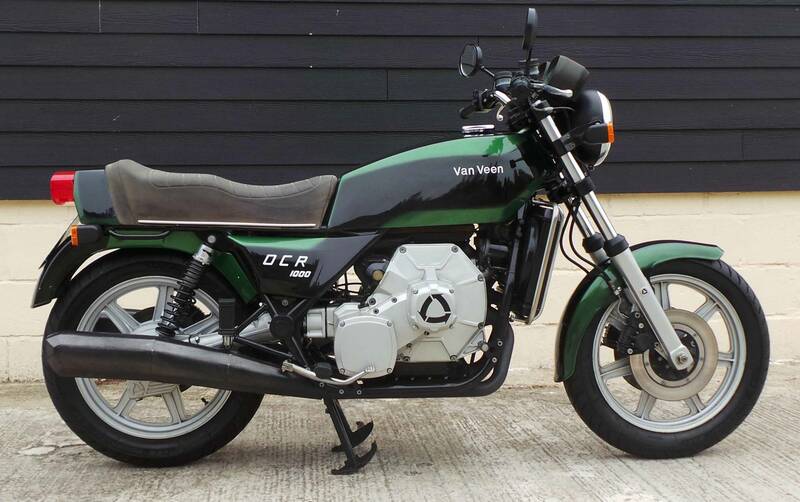 This VAN VEEN OCR 1000 is not only for connoisseurs a special rarity. The OCR 1000 were produced only two years. 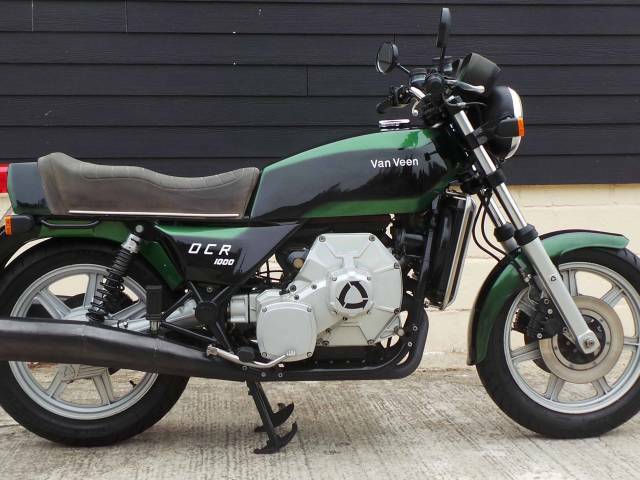 After 38 manufactured motorcycles, the production was discontinued in 1978. Our VAN VEEN OCR is one of the first machines ever produced. The OCR 1000 is in an original condition and has a complete history.